Three coaches from the Soccer International Academy are in Düsseldorf training the young ‘cracks’ of this European country through an football elite Campus. Be the best, train like the best! The International Football Academy adds a new international experience thanks to the two-week elite Campus organized by the German club SC Düsseldorf West. The German entity has relied on the services and important resources of Soccer Inter-Action to further enhance the level of its young players. 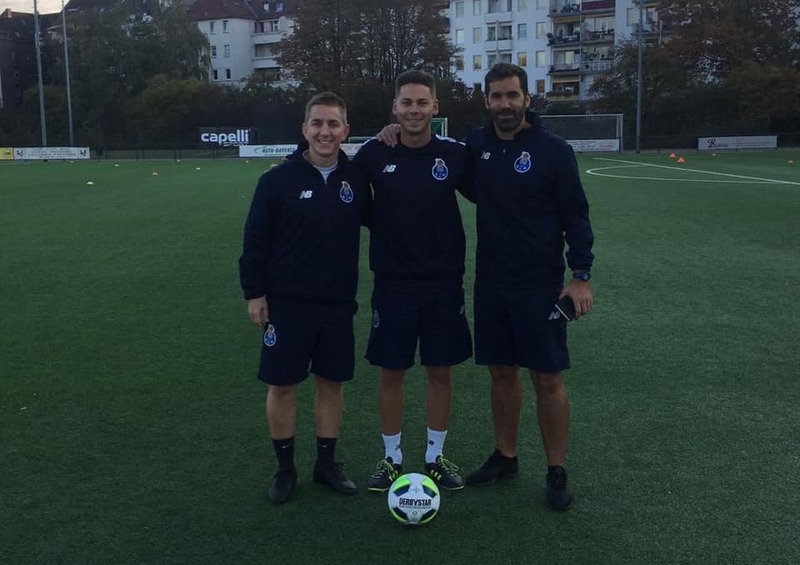 In this way, the methodology taught at SIA Academy, which is shared by the prestigious Portuguese team of FC Porto, will be the most important element in terms of sports training, since today has finished the first week of campus and six more days remain. With all this, the SC Düsseldorf, which has more than 600 young players enrolled in its affiliated teams, can see and learn first-hand about the Tactical Periodization. 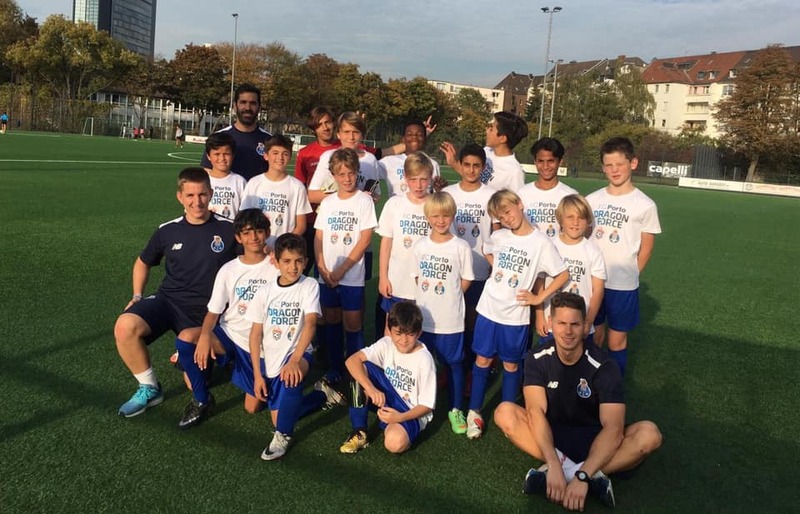 In addition, the soccer ‘cracks’ of this German club that have been placed in the hands of SIA and FC Porto through this Campus train with our technicians mornings and afternoons. 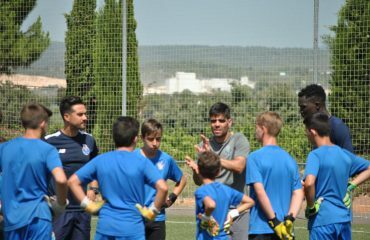 The training program consists above all in enhancing the individual technique through the shot and the pass and improving its tactical capacity, something extremely valued by the scouts of the great European clubs. 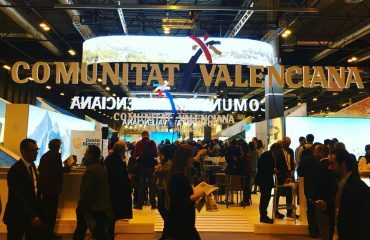 This Campus in German lands joins the list of international experiences of Soccer Inter-Action, which in addition to organizing Campus and Clinics throughout the year at its High Performance Center -located in Enguera, Valencia, Spain- centers much in expanding our European methodology and important soccer resources that we have. In fact, countries like Norway, France and Italy already know well the ‘secrets’ of Soccer Inter-Action.